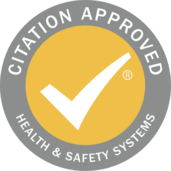 We currently use EyLOG to observe children's learning. 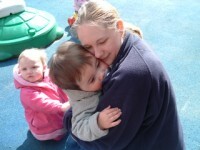 E mail notifications are made to Parents as the observation uploads. Parents receive their unique log in details. 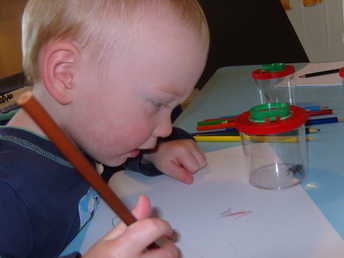 Parents can comment on the observation and add their own details of exciting events that happen at home. Your child's Key Person will assess this against learning goals. 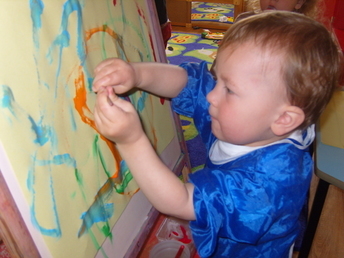 We can plan for your child's next steps of learning and keep them enthusiastic and motivated during their day at Nursery. Every child is a unique child who is constantly learning and can be resilient, capable, confident and self assured. value and respect all children and families equally. 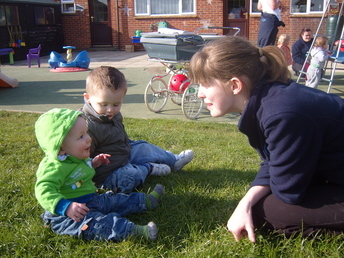 built on key person relationships in our Day Nursery. 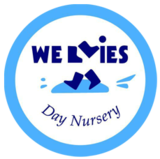 Children at our Day Nursery learn and develop well in enabling environments, in which their experiences respond to their individual needs and there is a strong partnership between Wellies practitioners, parents and carers. support children to take risks and explore. 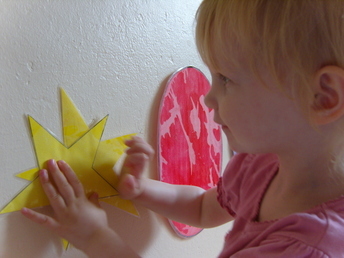 Children develop and learn in different ways. The framework covers education and care of all children in early years provision, including children with special needs and disabilities. Your child is unique who is constantly learning and can be resilient, capable, confident and self assured. 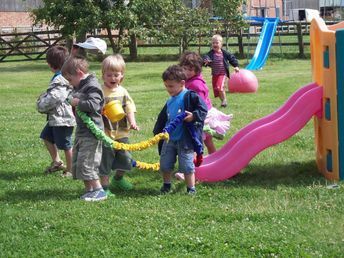 All children learn to be strong and independent through positive relationships, which is what we offer you here at Wellies. 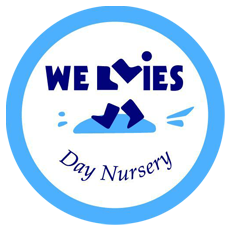 We find that children at our Day Nursery learn and develop well in enabling environments, in which their experiences respond to their individual needs and there is a strong partnership between your child and their key worker, you and extended family. 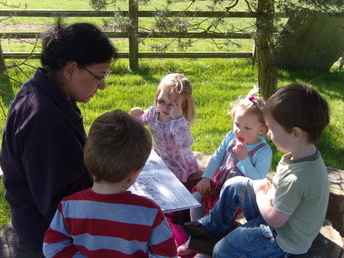 All children develop and learn in different ways. 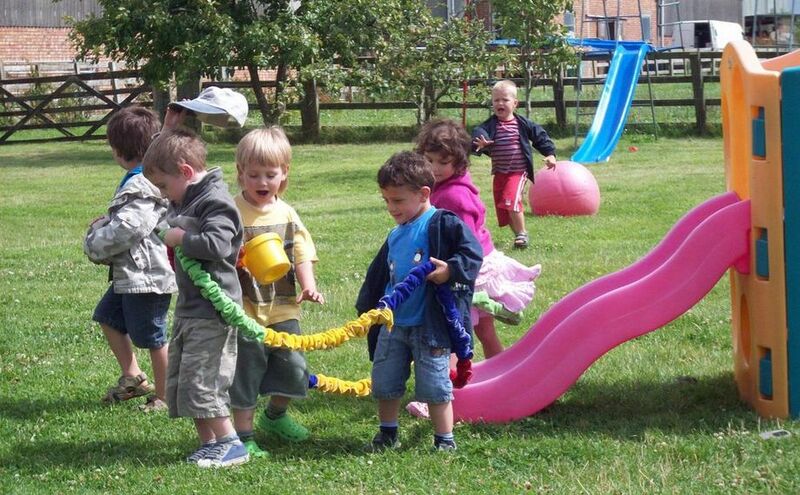 The EYFS framework covers education and care of all children in early years provision, including children with special needs and disabilities, catering for their individual needs which we support at Wellies. 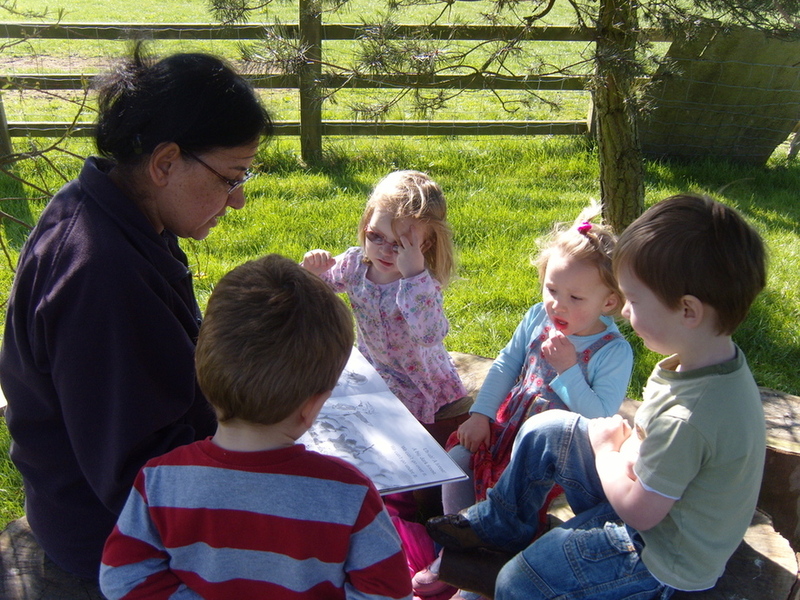 Wellies Early Years Educators teach children by ensuring challenging, playful opportunities across the prime and specific areas of learning and development.